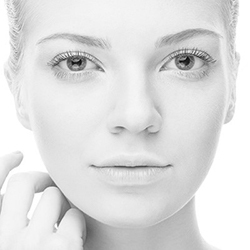 Offering an extensive range of simple non-surgical treatments to counteract the signs of ageing. After treatment - everyone will notice but no one will know! Who said you have to look your age? 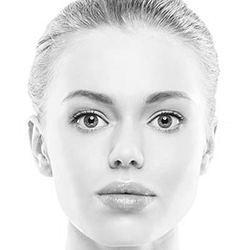 Dr Sarah Hall offers cosmetic treatment in Exmouth using botulinum toxin injections for wrinkle reduction, wrinkle reduction with dermal fillers, Profhilo® non-surgical facelift, lip augmentation, non-surgical 8 point facelift as well as teeth whitening to enhance your natural beauty and take years off your appearance. Years of repetitive expressions such as laughing and squinting as well as damage from sun exposure and loss of collagen and facial fat can cause the skin around the eyes and forehead to develop deep lines and wrinkles. 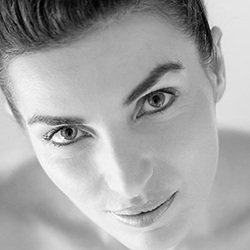 Dr Sarah Hall, a qualified dentist, offers a range of non-surgical cosmetic treatments which can prevent the formation of wrinkles as well as soften existing lines around the eyes, lips, chin, forehead, neck and jaw line. 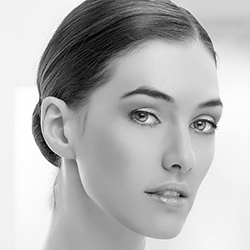 Contact Sarah today to book your free consultation and find out what treatment would be best for you.